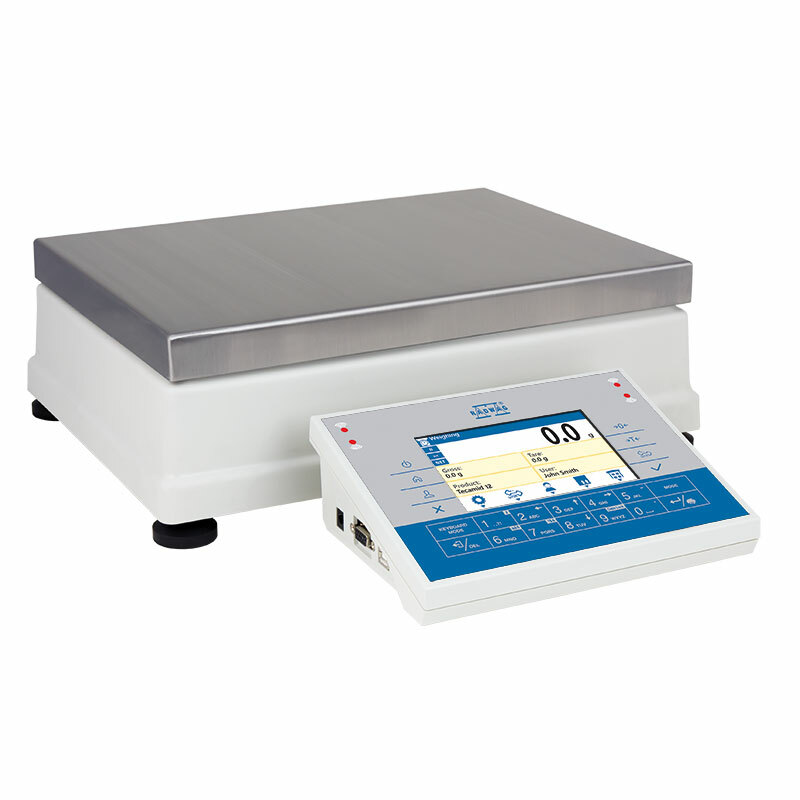 APM series balances are equipped with an innovative measuring system based on RADWAG MONOBLOCK technology. 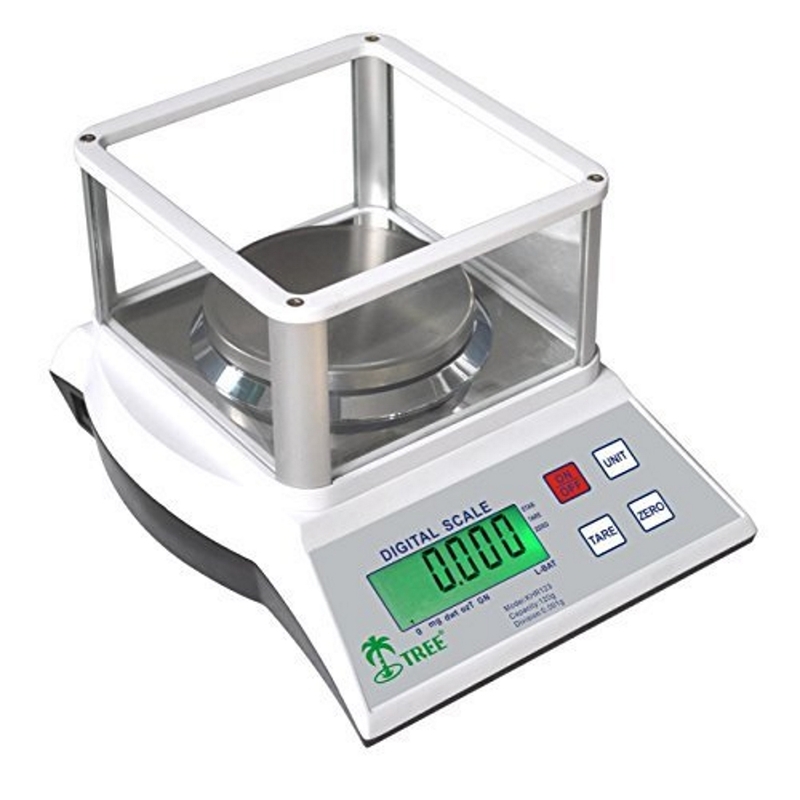 This enables operation with readability of 0.01g at capacity of 15 kg, and with readability of 0.1g at capacity of 50 kg. 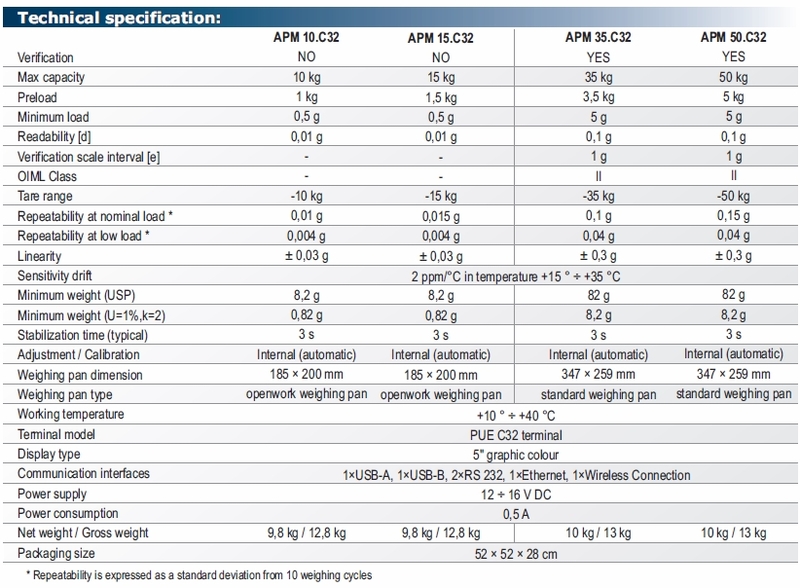 characteristic of great resistance to ambient conditions change. 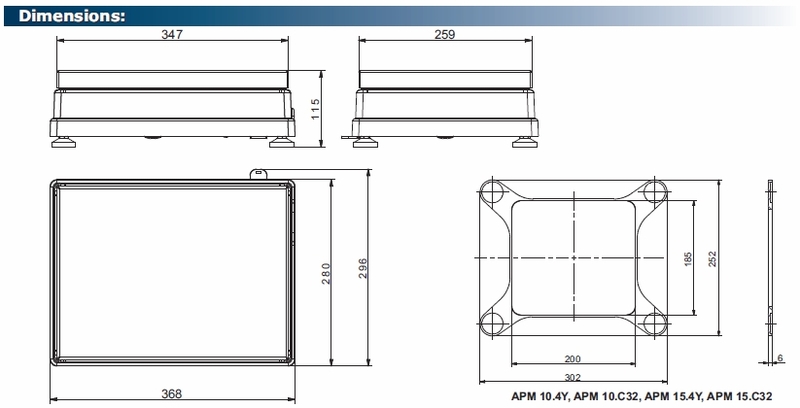 An in-built 4-point system for protection against overload ensures balance safety when loaded with excess loads. 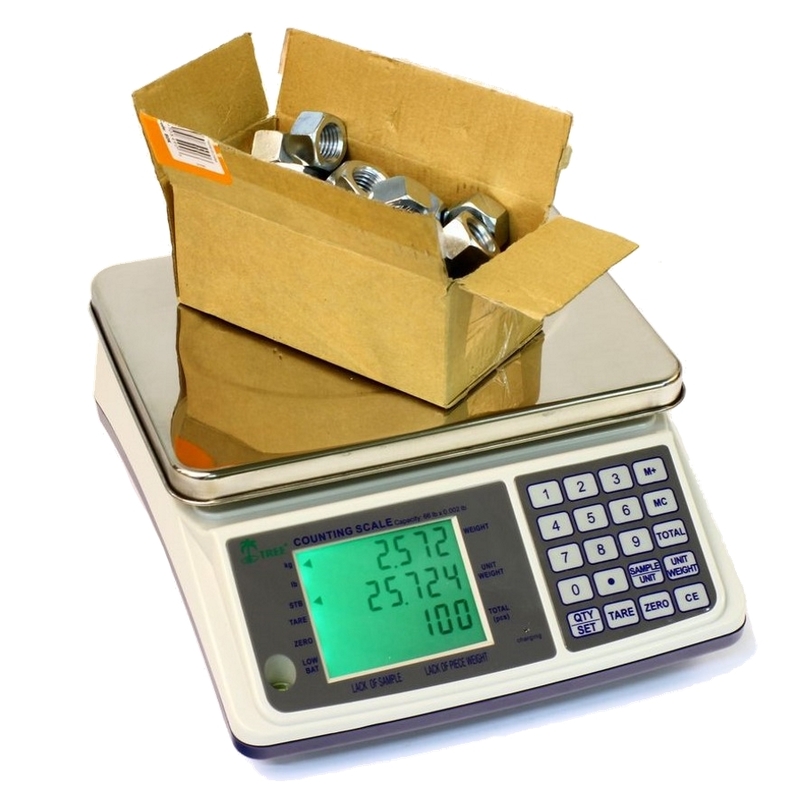 weighing of heavy loads with maximum accuracy. 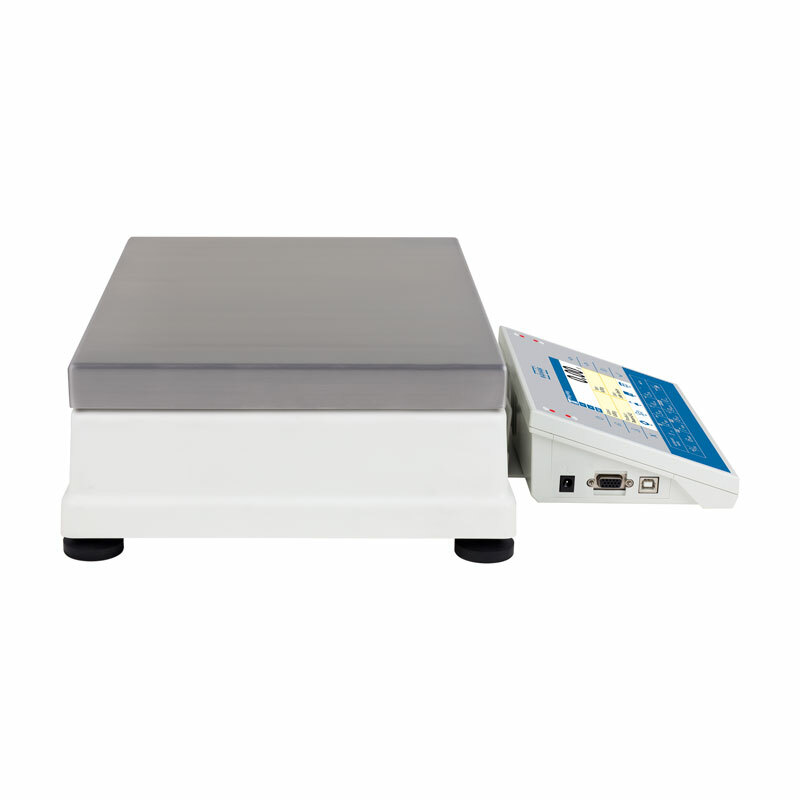 intuitive operation guaranteed by a membrane keyboard. 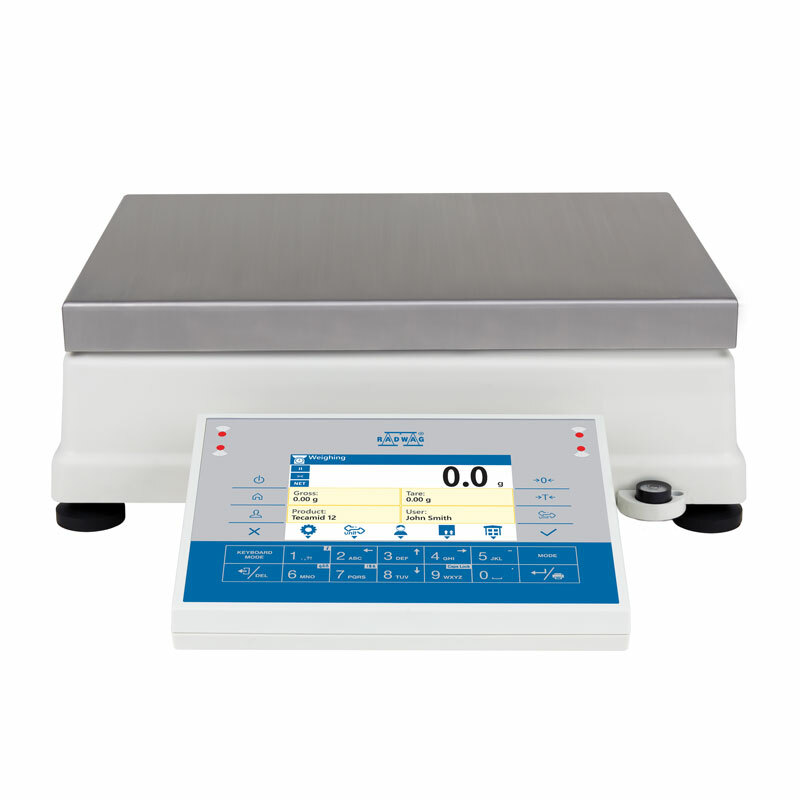 robust mechanical design – new lower weighing platform. 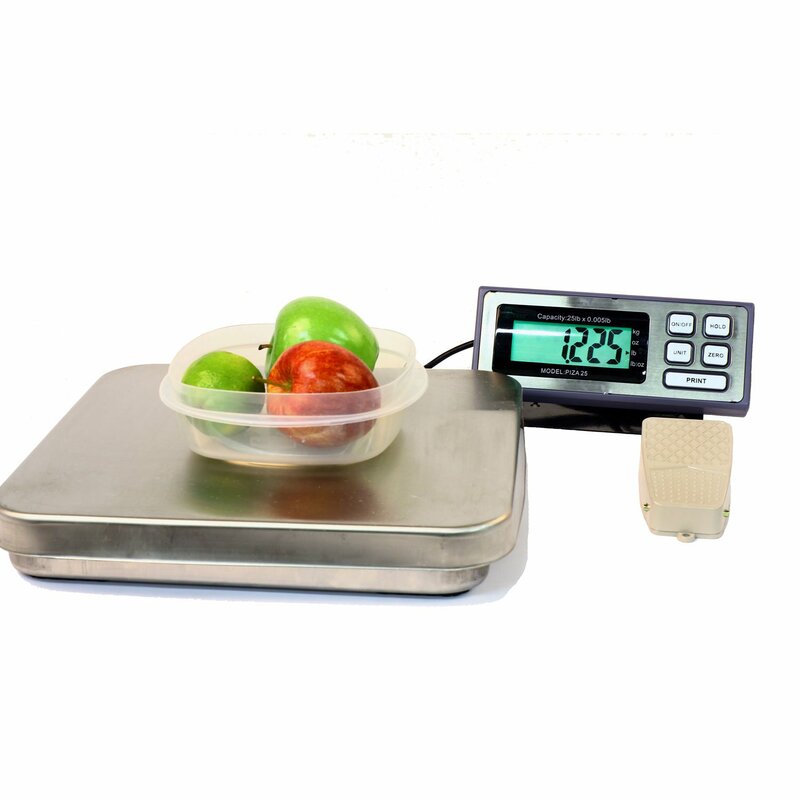 improved ergonomics – two types of weighing terminal for selection.